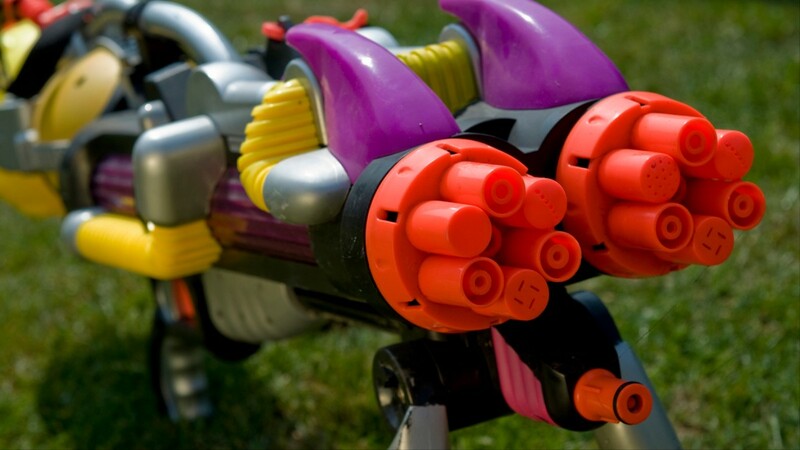 Chances are you’ve heard of the Super Soaker – the colorful water gun that lets you power spray just about anyone in your path. 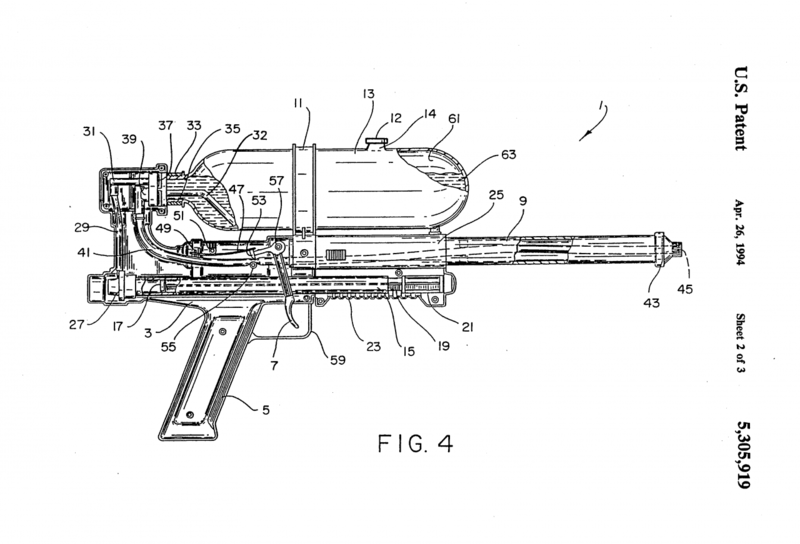 Since it debuted in the early 90s, it’s generated more than $1 billion in global sales. 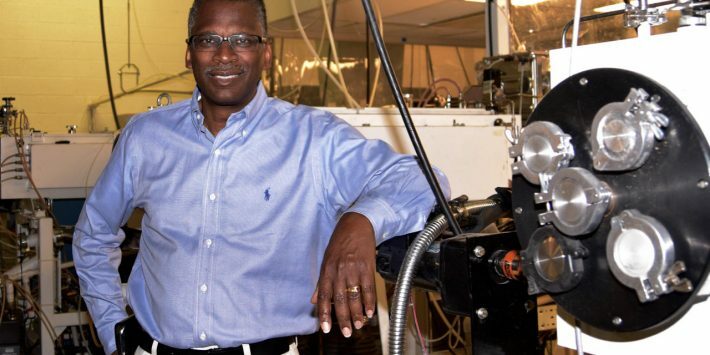 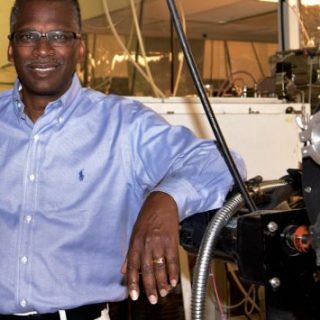 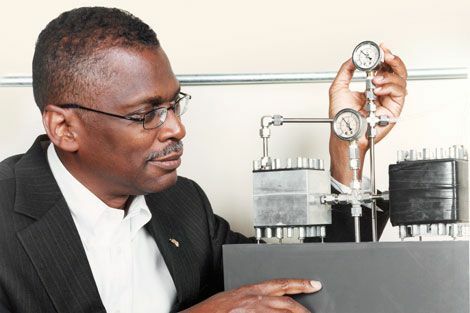 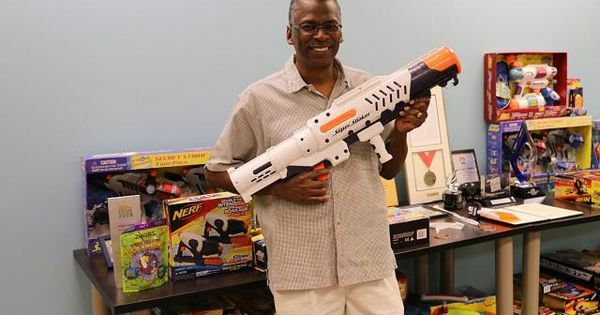 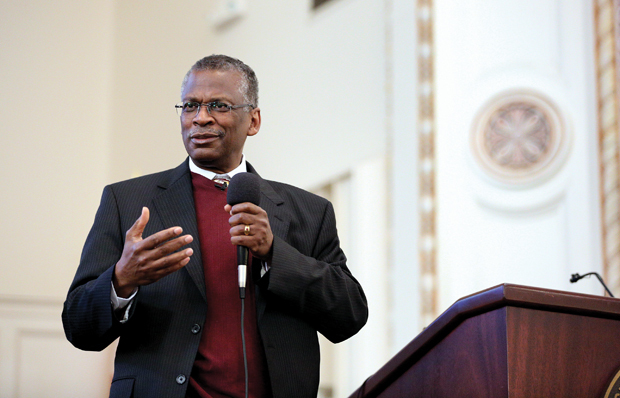 The man who invented the Super Soaker is Lonnie Johnson. 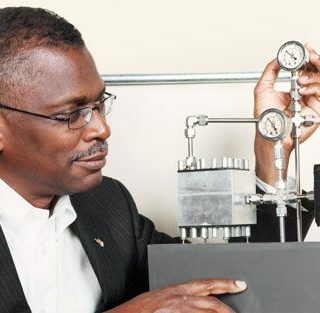 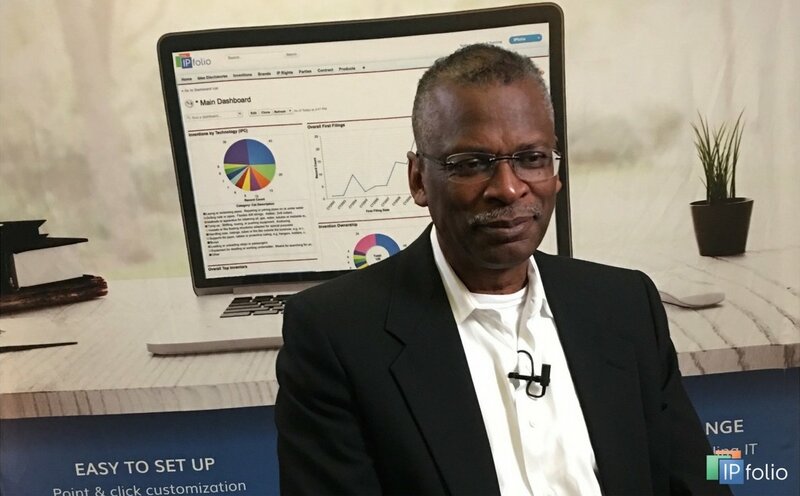 He’s lived in Atlanta for the last few decades and holds over 100 patents for other projects.